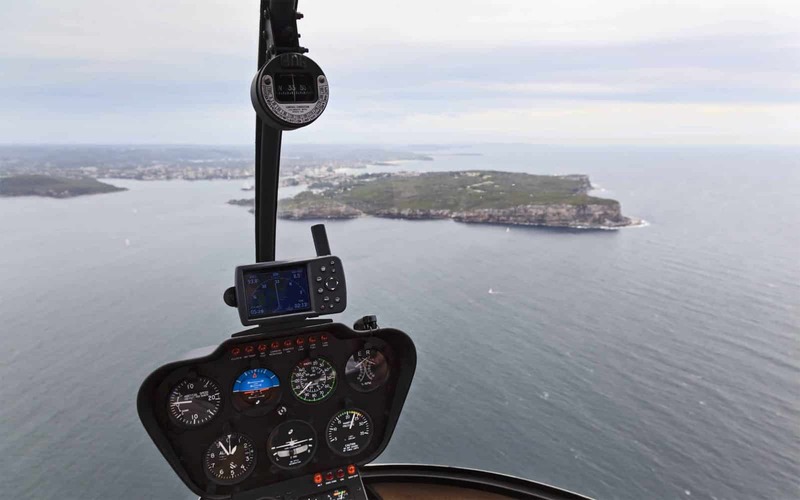 Scenic flights are a superb way of discovering Sydney’s gems from a whole new perspective. Make your day a special one by taking a scenic joy flight above the magnificent Sydney CBD, Blue Mountains or the Hunter Valley. There are a number of operators who offer scenic flights that cater for all budgets. One of the most popular is the Sydney HeliTours. With scenic flights that depart every day all year round, the company seeks to provide a memorable adventure for all on board. See the city’s most iconic landmarks; such as the Sydney Opera House, Bondi Beach and the Sydney Harbour Bridge. You also get the chance to choose from twilight flights to harbour flights and even the option of a Blue Mountains scenic flight. What’s more, all scenic flights booked come with a return minibus transfer from your hotel in the CBD, free of charge. 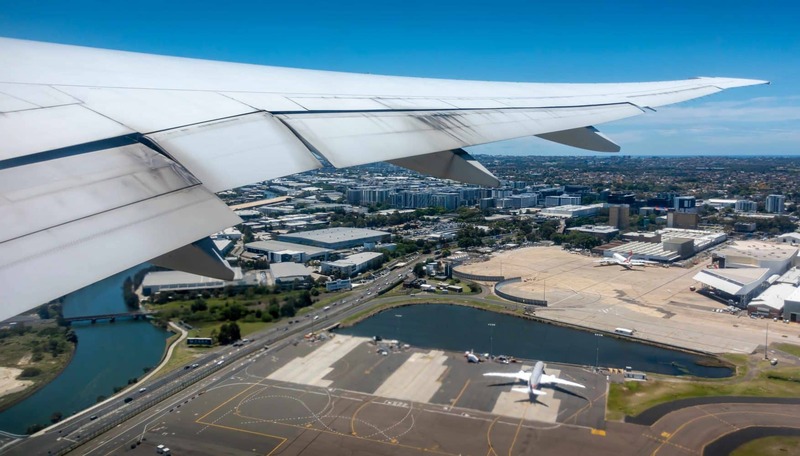 You may also choose Sydney Seaplanes, an operator that promises an incredible adventure with excellent bird’s view of the city and its spectacular attractions. 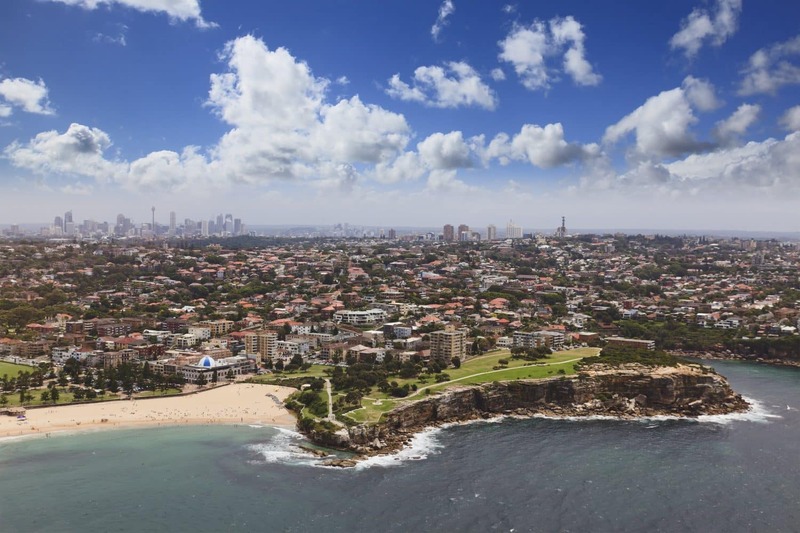 Some of the highlights of these flights include the renowned Bondi Beach, the Opera House as well as the Harbour Bridge. 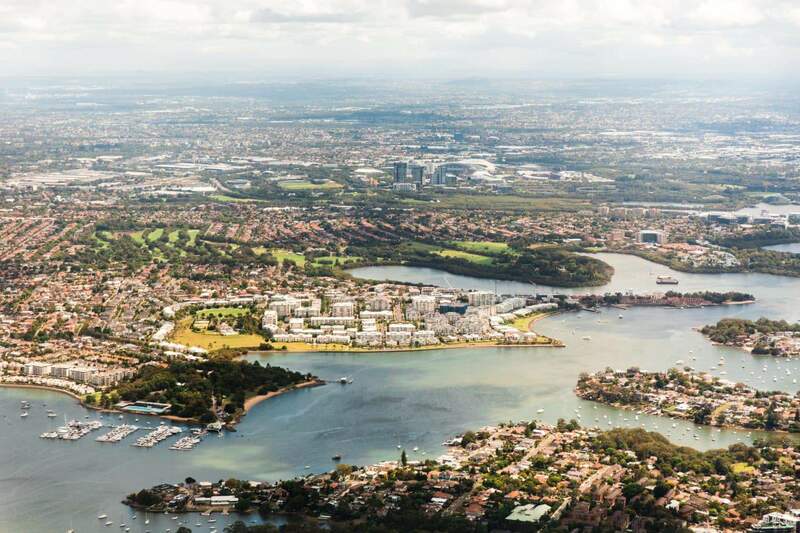 Flights depart from Rose Bay, which is known for its opulent mansions. Sydney Seaplanes also offers the option of water taxi services. Airborne Aviation scenic flights are the perfect way to enjoy aerial views of Sydney’s attractions and its delightful skyline. 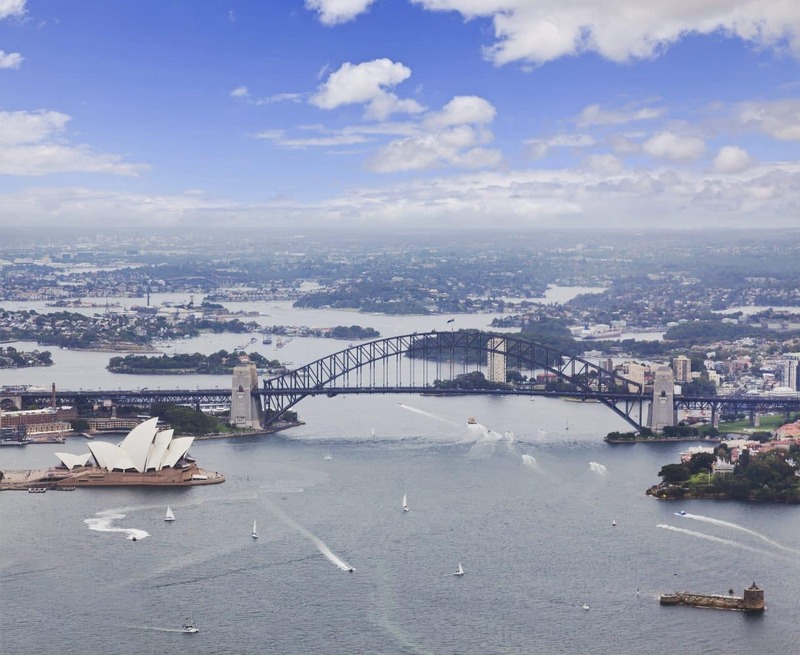 Destinations include the pristine beaches, the iconic Blue Mountains, the Sydney Harbour as well as Camden area. Depending on your needs, you may also create a customized scenic flight with the help of the company’s professional pilots. Blue Sky Helicopters offers scenic flights for you to enjoy panoramic views of the stunning city. 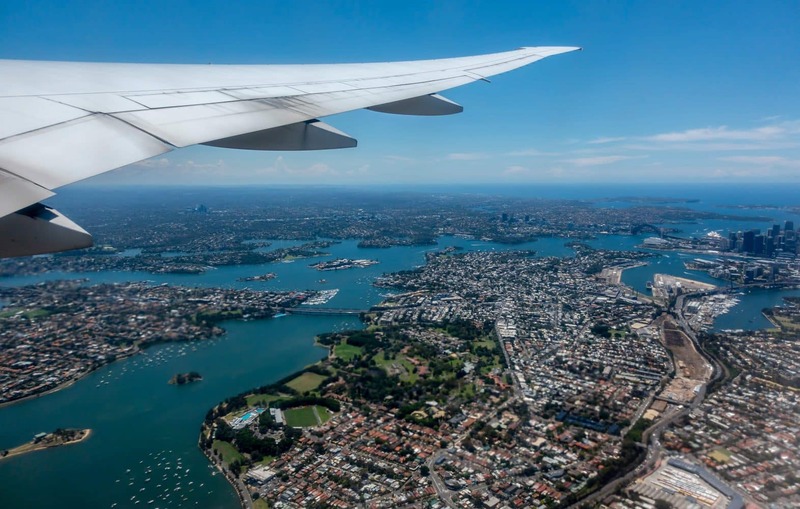 Highlights of this flight include The Opera House, Fort Denison, Watson’s Bay, The Harbour Bridge, as well as Bondi and its surrounding suburbs. The operator’s helicopters feature surround view panoramic doors for a most exciting trip. 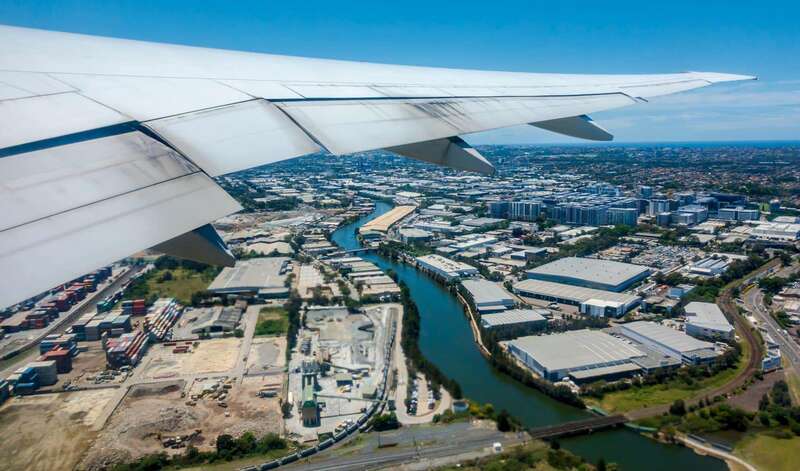 There are so many scenic flight tours on offer in Sydney, so click the link below to browse all the tours that are available.